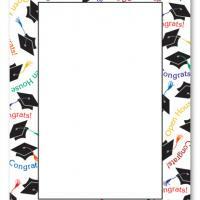 Invite friends, family and college batch mates to your open house with this simple uncluttered black and white printable graduation invitations. This is an invitations suitable for a more adult party, dinner or get together and gives you plenty of space to write down the open house information. 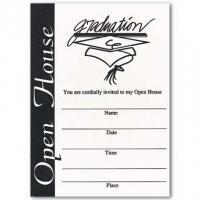 These free printable invitations may be simple, but that's often all one needs! 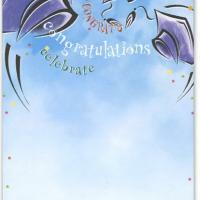 Print on a card stock and fill-in the details. 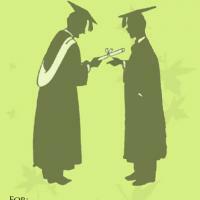 Your friends and family will be glad to celebrate your achievements with you.